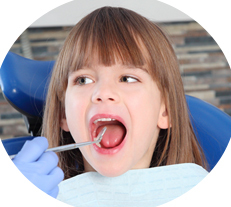 The use of sedation dentistry may be recommended to ensure your child’s safety and comfort during dental procedures. Sedation is a compassionate way to help reduce anxiety and/or discomfort associated with dental treatments. It also helps to increase your child’s cooperation. We advise no eating or drinking 2 hours prior to the appointment. Dr. Corina Ramirez provides oral conscious sedation for children and teenagers, which can help them get through more invasive procedures, such as tooth extraction and filling cavities. 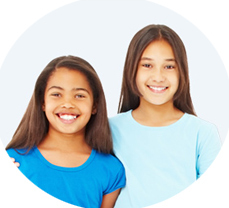 With conscious sedation, your child will feel completely calm and relaxed. He/she will be able to breathe normally without the use of any aids, and also respond to specific stimuli. Different levels of sedation can be achieved with oral conscious sedation, including minimal and moderate suppression, where the child will be able to remember the events of the procedure, as well as deep suppression of consciousness, where the child has no recollection of the procedure. 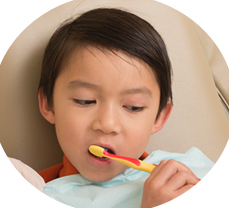 Minimal conscious sedation is usually preferred for the treatment of anxious and fearful treatment preparing for an invasive dental procedure, as the child is able to breathe independently and respond appropriately to verbal commands and physical tactile stimulation. Different medications can be used for oral sedation depending on your child’s overall health, level of anxiety, and requirements of the treatment. Once administered, it may take about one hour before the medication takes effect, signifying that your child is ready for treatment. Most children become drowsy and may even drift into a light sleep from which they can be aroused easily. Dr. Corina also provides general anesthesia, which is the exact opposite of conscious sedation as the patient will be unconscious during the treatment. This is done together with an anesthesiologist. It is recommended for very young children, apprehensive children, and children with special needs. The sedation causes your child to fall completely asleep. When they awake, the procedure will be complete. Parents play a vital role in their child’s dental care. 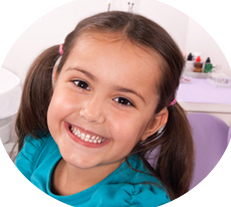 Children may perceive your anxiety, causing them to be fearful of the dental visit. Conversely, children are more tolerant to procedures when their parents prepare them for the experience. While your child will be constantly monitored while under sedation in the office, it is important that he/she be supervised by an adult afterwards, for the rest of the day. He/she can resume school the next day. 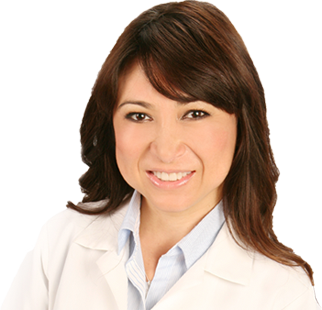 If you have any questions or concerns about pediatric sedation dentistry, please schedule an appointment with Dr. Corina Ramirez. The more informed you are about the procedure, the better you will prepare your child for sedation dentistry.